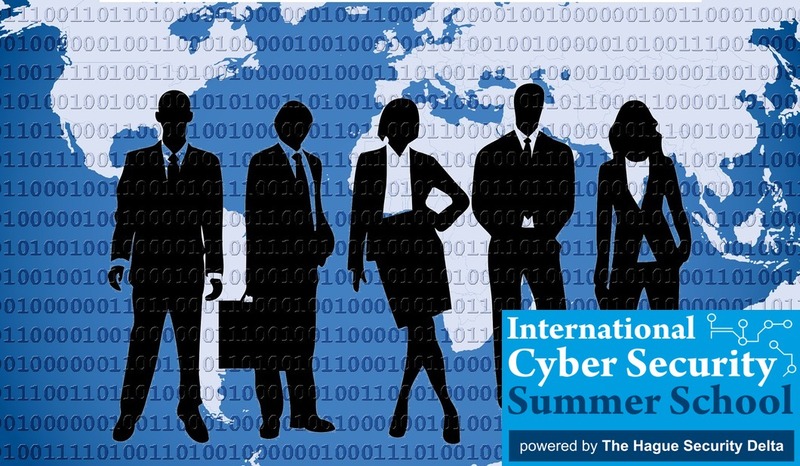 The International Cyber Security Summer School (ICSSS) applies a multidisciplinary approach to its central theme – cyber security. ICSSS explores the concept of cyber security from various perspectives such as law, social norms and diplomacy, technology, and business. Each of the aforementioned disciplines and fields examines and interprets cyber security distinctly, and the integration of these different perspectives is what makes ICSSS a unique learning experience for students. During the ICSSS, students will study cyber norms and responsible behaviour by states and non-state actors in cyberspace. In understanding how actors should behave appropriately in cyberspace, students will, among other things, explore the work of different fora that are prominent in the field, such as UN Groups of Governmental Experts. The knowledge gained during this session will thus allow students to gain an understanding of which activities in cyberspace should be regulated and how. In addition, students will examine technical matters of cyber security. Some of these may comprise dark web as well as criminal and other non-traditional uses of cryptocurrencies. This focus allows students to better understand and research the approaches, tools, and techniques that are used in cyber space for unlawful purposes. As organizations and companies face cyber attacks by malicious threat actors, they have to design strategies for countering malicious attacks. Students are introduced to the world of cyber crises to better understand the potential pitfalls of and requirements for strong crisis management in this multifaceted domain. Apart from the normative and technical side of cyber security, privacy and data inference issues as well as threats to national critical infrastructures are covered. Students will reflect on the role that artificial intelligence plays in addressing cyber security matters. ICSSS applies an integrative approach to the learning of cyber security matters ranging from cyber norms and law to technology and artificial intelligence to cyber attacks on private companies and states. Besides acquiring high level theoretical knowledge on a broad spectrum of cyber security topics, students will also apply that knowledge to concrete cyber security related challenges, provided to them by leading (inter)national organizations or public institutions. The challenges aim at offering solutions to real-life cyber security problems that governments, private organizations, and the general public encounter. ICSSS brings together students from all over the world and perspectives from various backgrounds. Through interaction with lecturers, organizations, and their fellow participants, students will finalize the ICSSS with a comprehensive view on how governments, companies, and organizations around the world approach, explore, and tackle the concept of cyber security.